The majestic peaks rising abruptly from the valley floor seem both imposing yet enticing. 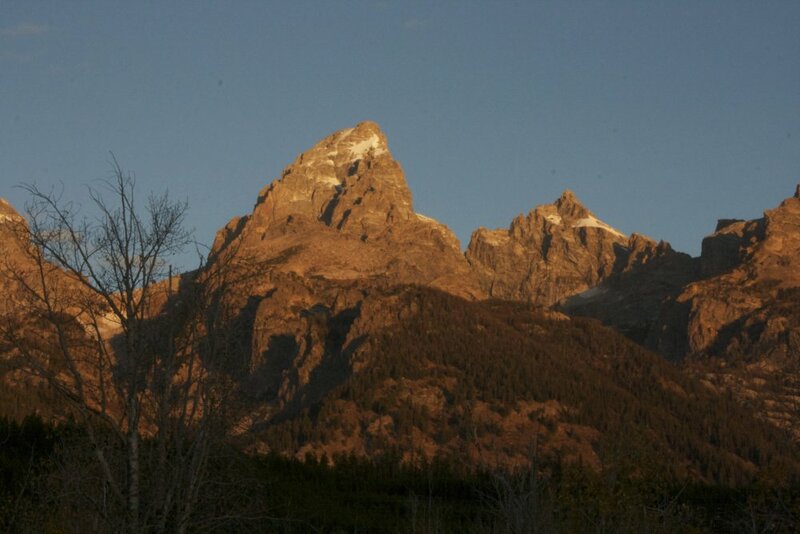 The Grand Teton is one of the most climbed alpine peaks of the United States, appreciated for it's aesthetic beauty. It's easy to see why. My own enthusiasm is subdued knowing that on this visit I can only admire from a safe distance. Climbing has given way to parenting, with it's own rewards and challenges. 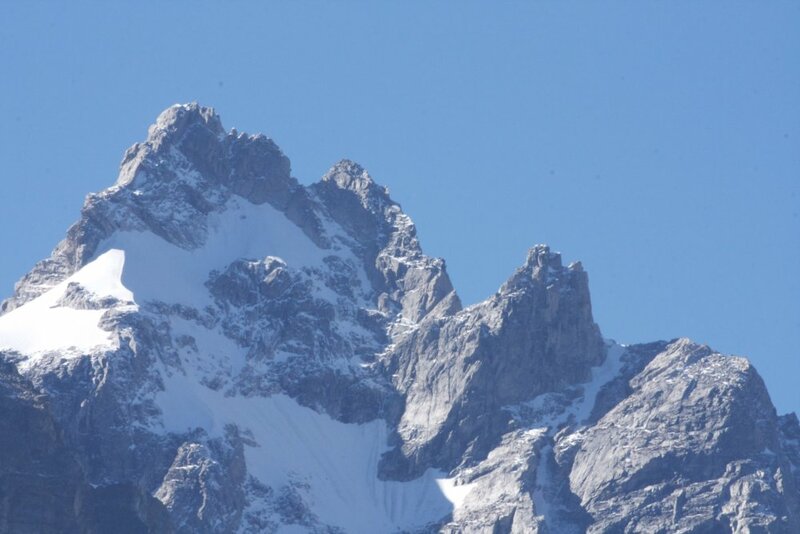 I ponder whether some day I'll be back with my kids to climb this or some other lesser known peak in the Teton Range, or whether they will share my own avidity for high places. I can only wonder. Having been inspired by Jack Turner's Teewinot, A Year In the Teton Range just a couple years ago, entering the Teton Valley brought the images from the book to life. Today, just being here with Mariann and the boys is enough. Sharing in yet another natural wonder. On the shore of Jenny lake we watch the gentle breeze sculpt the reflection of the mountains. The sun warms. The shore is yet another playground for four small hands. Playing among the rocks and pebbles, the afternoon wanes. We spend the night alone, in the parking lot of the Climber's Ranch, already vacated and boarded up for the winter. The sun disappears quickly behind the granite monoliths, the temperatures drop and we prepare for another cold yet comfortable night in our ECamper. Our stay here has been in many ways to short, and we feel as though we are just passing through. However we've been here long enough to be inspired. To feel the chill of the mountain air, and watch the sun as the first rays strike the top of the Grand. Slowly the entire mountain, and range become illuminated. Soon we too are warmed by the morning sun.